What is marketing automation and how can this tactic benefit your company's current marketing strategy and plan? 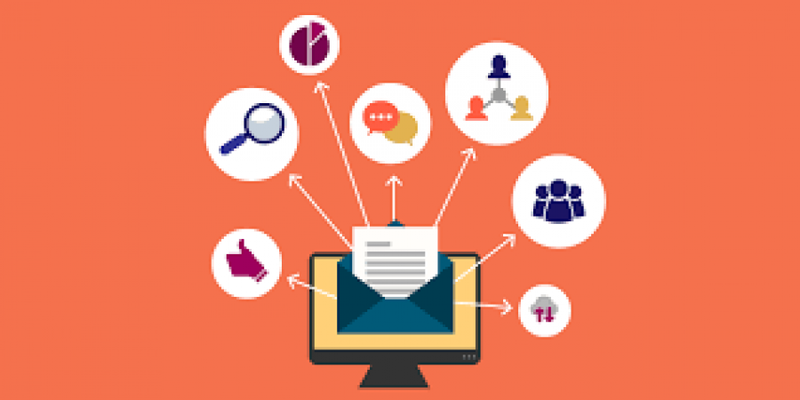 Marketing automation helps you stay connected with your audience (and find more people just like them), so you can eliminate repetitive tasks and focus on other parts of your business. It targets people based on behavior, preferences, and previous sales—and then uses this information to do things like welcome new subscribers, reach out to people who abandon their online shopping carts, and win back lapsed customers—automatically. If you run a small business, you probably wear a lot of different hats. Often there's little time to think about drawing traffic to your site, growing your following, or selling your products/services online. Marketing automation is software that handles these tasks for you. Instead of creating a one-off campaign every time you need to talk to your customers—via emails or your social media channels—you can set up automations and never have to worry about customers slipping through the cracks. Learn the basics of marketing automation using the Mailchimp platform. Make a powerful first impression. Show customers, prospects, friends and colleagues everything you have to offer by setting up an onboarding series. Let people know you’re thinking about them by creating an annual ‘Happy Birthday’ email. Or, simply extend a warm welcome to new contacts. When customers leave your site without buying anything, retargeting creates the awareness they need about your brand and a clear path back to your store. Ideally, retargeting is part of a long-term strategy for businesses that already have a solid following. They are particularly helpful in specific moments, like when you want to promote your best selling products or services, advertise a new collection, or feature surplus items. See how retargeting ads work around the clock to keep your brand top of mind and encourage potential customers to take the next step. Click here to read the full article or, better yet, if you find the information above overwhelming or need help automating your marketing, please contact us for a complimentary consultation.